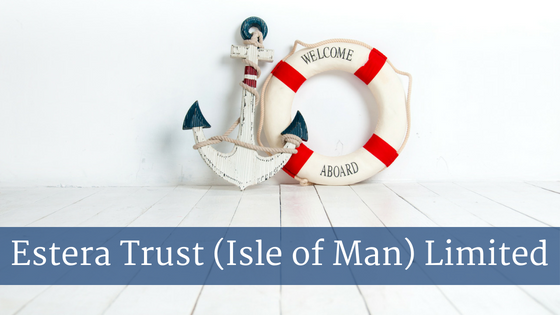 The Isle of Man SuperYacht Forum is pleased to welcome our newest Associate Member, Estera Trust (Isle of Man) Limited. Established for over 25 years, Estera provides corporate, trust, fund and accounting services to clients across the globe. Since its early inception, Estera has provided support services to a number of commercial shipping and yacht customers. Through their core services in establishing corporate ownership structures, Estera is able to offer additional support services to their maritime clients. For more information, check out their Member profile here.